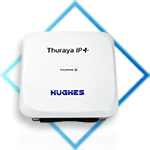 Our network has the unique ability to prioritize and increase signal availability over disaster hot spots. 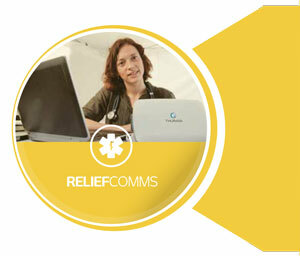 This ensures that relief teams and victims get the connectivity they need without any congestion, in order to make a real difference in the areas they serve. 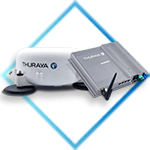 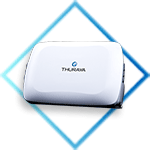 To know more about Thuraya's services and solutions for the relief sector, please email us at info@iranthuraya.com.